I love this selca. 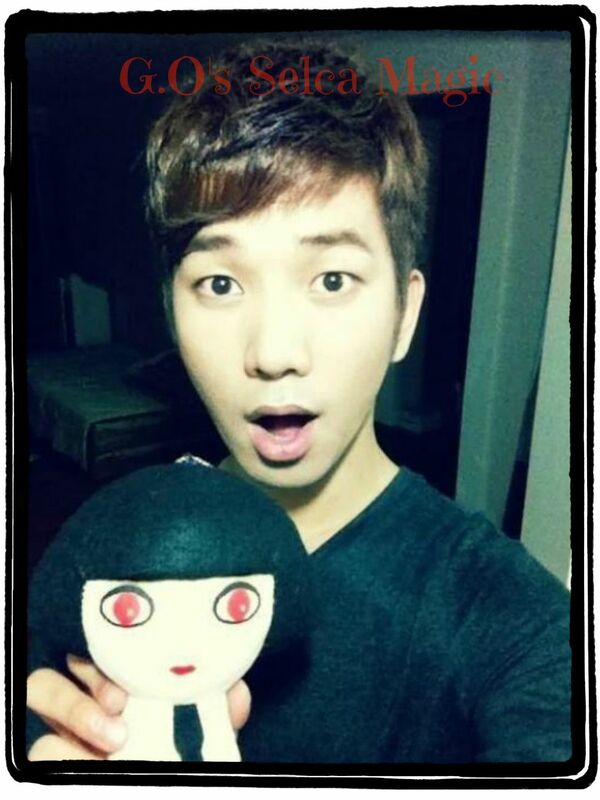 G.O looking so chill and gorgeous. He is pleased to show us himself in his element. And is letting us know that even though he away, he is still creating music. The way he is supported so comfortably in that chair just oozes relaxation to me. There is calm here. There is ease. There is contentment. 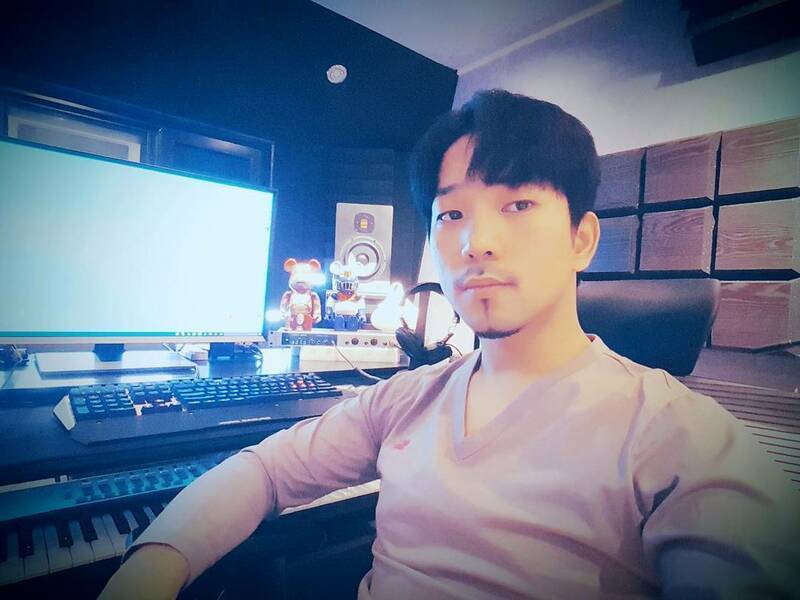 When I see G.O in his beautiful recording studio I feel like he is truly home. And this space, this place he has created to nurture his creativity is a sanctuary where the music contained in the temple of his soul will gradually, and with ripened perfection, find its way to our hearts one melodic and mellifluous note at a time.